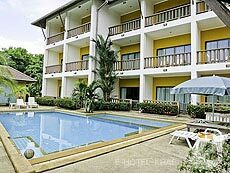 A Budget Hotel in Krabi Town. 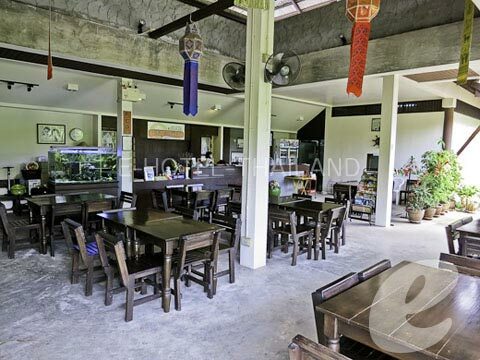 Suitable for Boat transit to/from Phi Phi Islands. 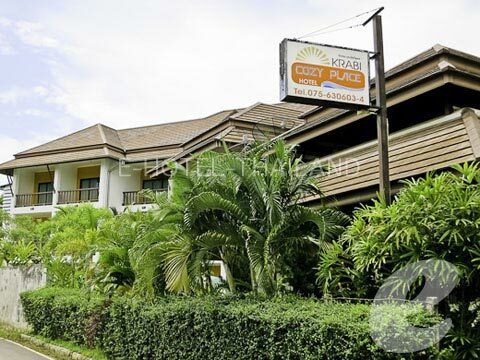 Krabi Cozy Place Hotel is located in the heart of Krabi city, Only 30 minutes from the Krabi International Airport. 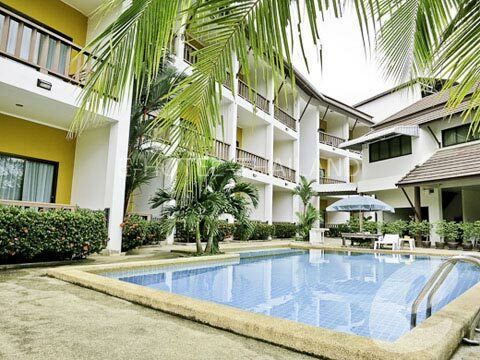 The Hotel is featured with 20 fine design rooms, including scenic restaurant and swimming pool. 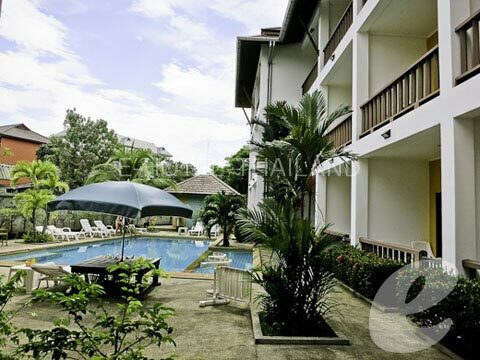 * A child/children 3-8 years sharing a room with adults without putting extra bed will be charged only breakfast fee of THB 200++/child.